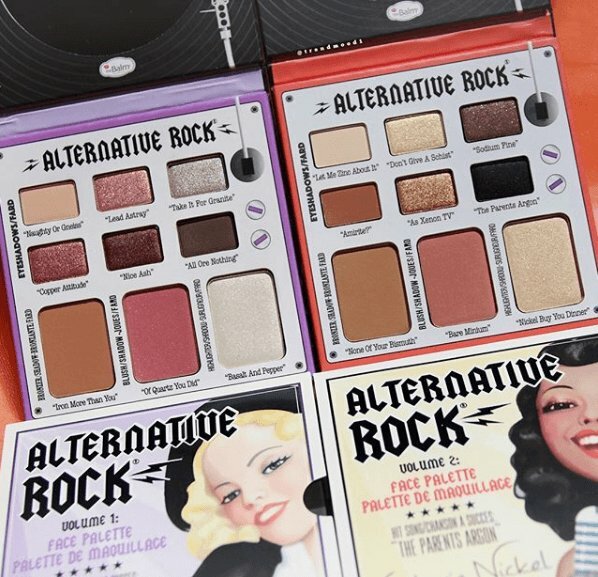 We’ve got not one but TWO new releases to tell you about here: The Balm is launching two NEW Alternative Rock Palettes on Tuesday, 8.21! 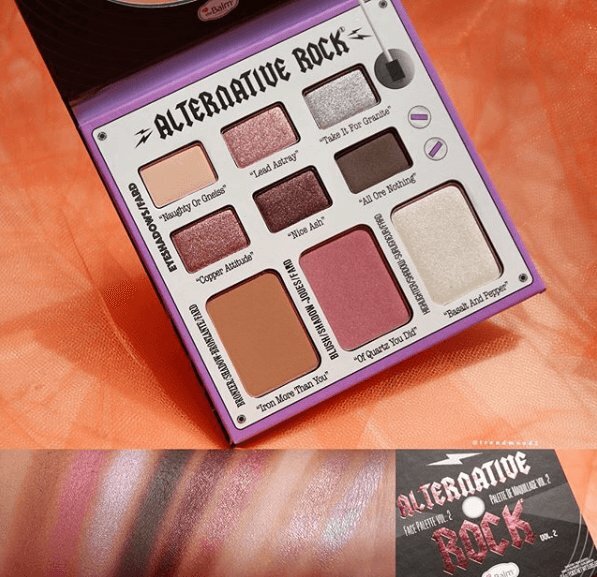 The launch will feature two new face & eye palettes, Alternative Rock Volume 1 & Volume 2, which each include six eyeshadows, one bronzer, one blush & a highlighter for $27.50. How cute is this packaging though!? We just always love how creative The Balm is. Both palettes feature a mix of mattes and shimmers, too. The Balm is literally always so creative and cute with their concepts and their themes – these are no exception! It looks to me like Vol.1 is the more cool toned palette while Vol. 2 is a little more neutral/warm. Vol. 2 also doesn’t excite me very much – you probably feel the same way. It’s just the same brows and more natural shades that we see all the time and already have a ton of. We do love that it includes a black (that always comes in so handy) but I can’t see a ton of looks coming from this combination of shades, even if you decide to use the face products in your eye look. Vol. 2, on the other hand, is a little more my style! I LOVE that they have a matte bone shade in there (so necessary) and I am so into the rose gold and blush toned shimmer shades. Plus that silver is to die for! I love silver shadows so so much and we totally do not see them in enough palettes! The face shades in this one are gorgeous, too, and will work so nicely used as eyeshadows, as well. But is this one something we’ve never seen before? N0. 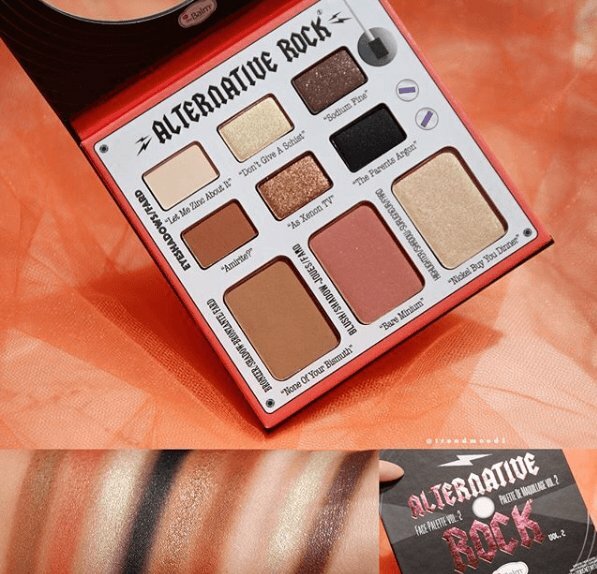 However, the Balm has great quality shadows and you can’t be mad at the convenience of the all in one palette!